The SGRhos at Michigan State University are no joke! 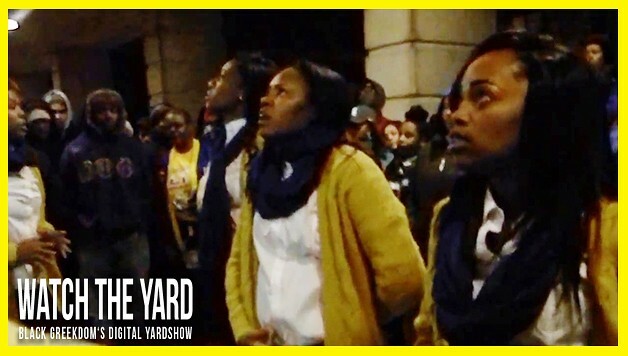 Check out this video of the Gamma Omega Chapter of Sigma Gamma Rho crossing their newest members! Did you like their probate? Let us know in the comment section below!